Do you want to go on a route to the summit of Kilimanjaro, which is only used by a few mountain hikers and still has a very original charm? Then the Lemosho route is probably the right choice for you. The first few days travel on secluded paths through lush rainforest, heath and moorland. 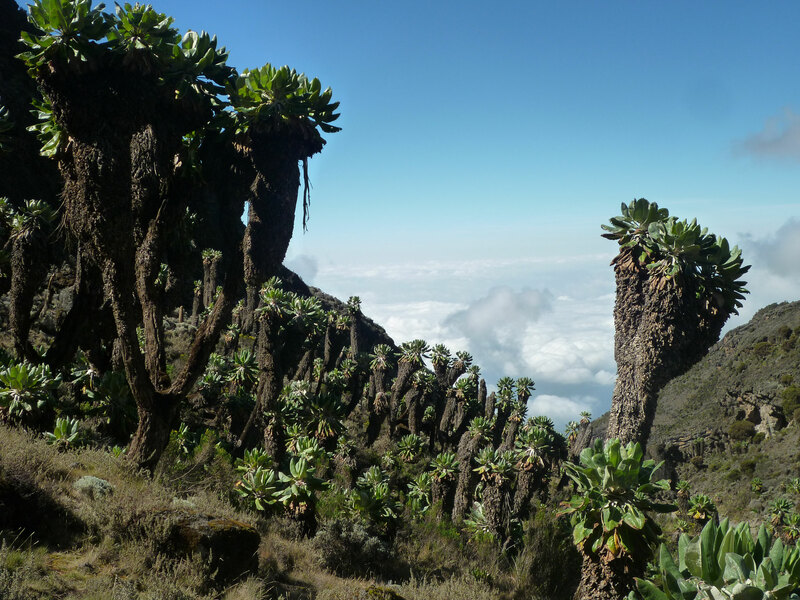 From the Barranco Camp the tour is then identical to the Machame route. 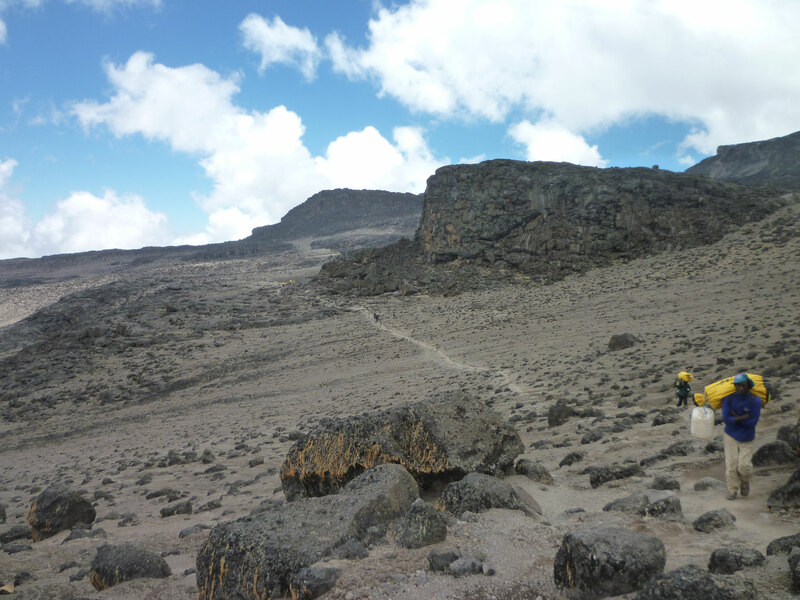 The tour is roughly level of challenge as the Machame route and requires a good physical condition and surefootedness. Due to its height profile, it also offers good conditions for acclimatization. 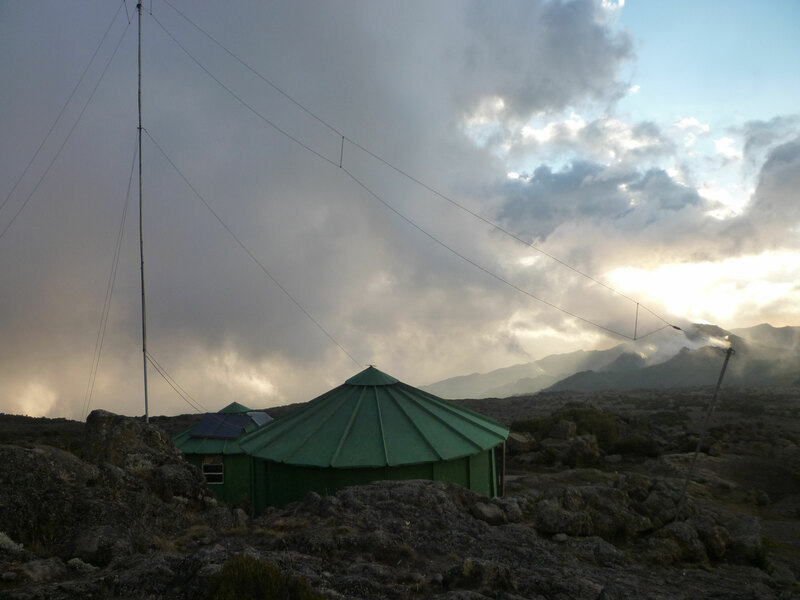 The percentage of summit successes is the same as on the Machame route and higher than on the Marangu route. We recommend the Lemosho route as a 8 day tour. 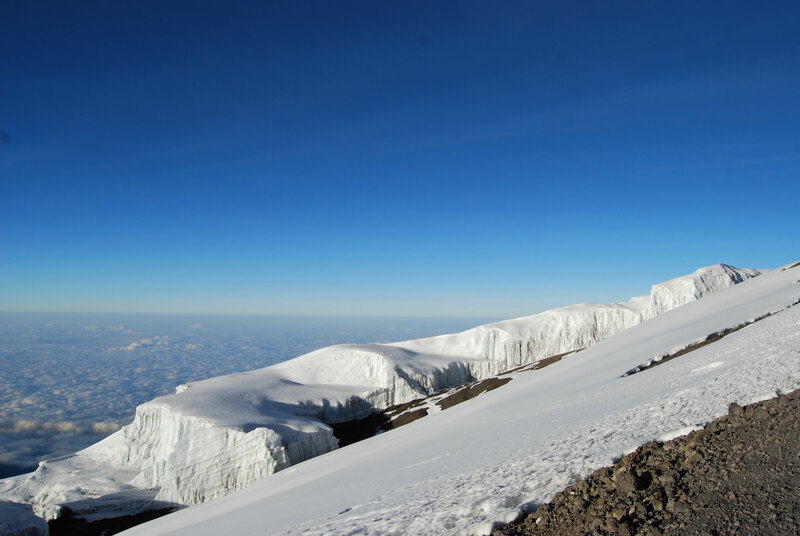 This tour fully applies the rule "Pole Pole" (slowly, slowly) and an additional acclimatization day is an advantage for the successful ascent. 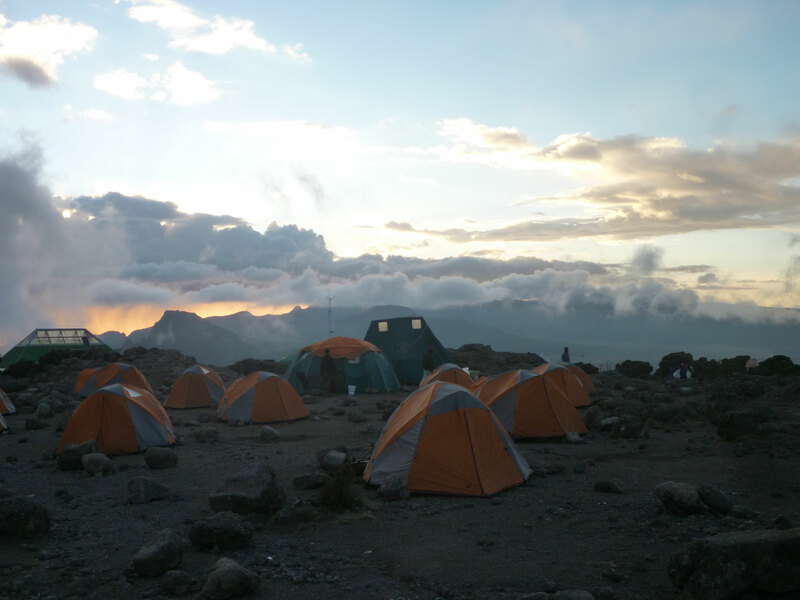 We organize the tour also as a 7 day tour, the way leads you then to Shira Camp 2 on the second day. After breakfast and a briefing (including a check of your equipment), we drive to Londorossi Gate, which is about 80 kilometers away. The journey takes about 2 hours and leads partly over bumpy slopes. After the formalities at the gate have been completed, the trail leads through lush rainforest where you can spot black and white colobus monkeys in the tree crowns. After a 2-3 hour hike, you will reach the Big Tree Camp (Mti Mkubwa Camp) - your first night camp on Kilimanjaro. night camp at Shira Camp 1. Today you leave the heathland as the path leads up through an open moorland landscape. 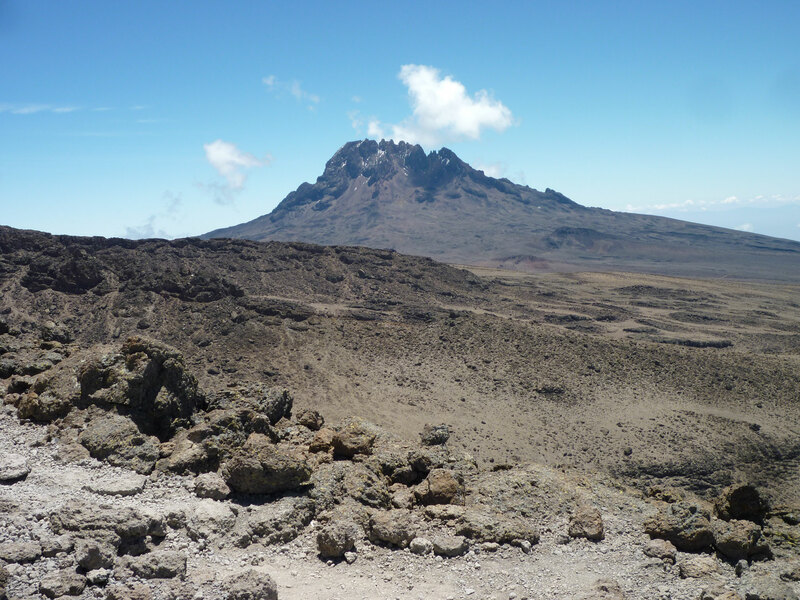 Upon reaching the Shira Plateau, you can again enjoy the great view of the Kibo. At Shira Camp 2, where you will stay overnight, there is a warm lunch. Afterwards you can take a short excursion with your guide for better acclimatization. Today's stage contributes very well to good acclimatization. You will pass huge boulders on your way to the Lava Tower (4600m), which you will reach approximately at the "half-time" of today's trek. 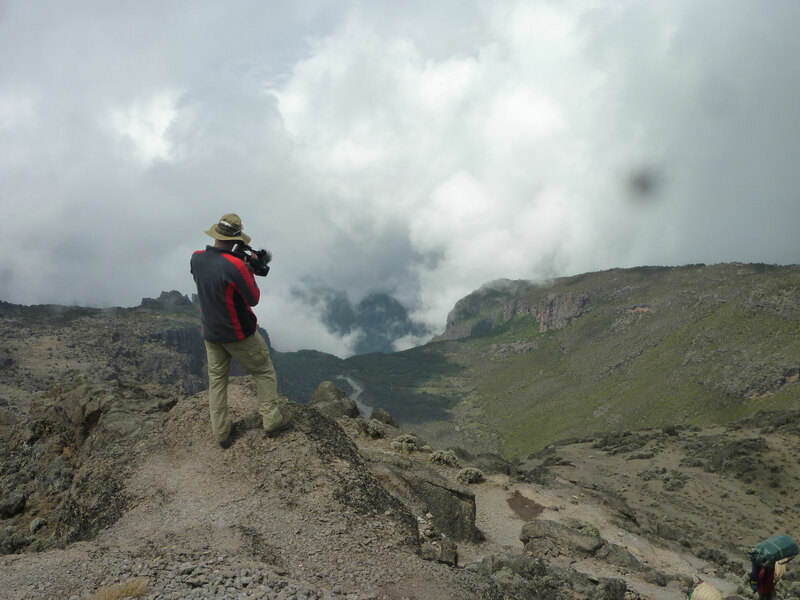 Afterwards it descends to the foot of the Kibo peak down into the Barranco valley to the camp. 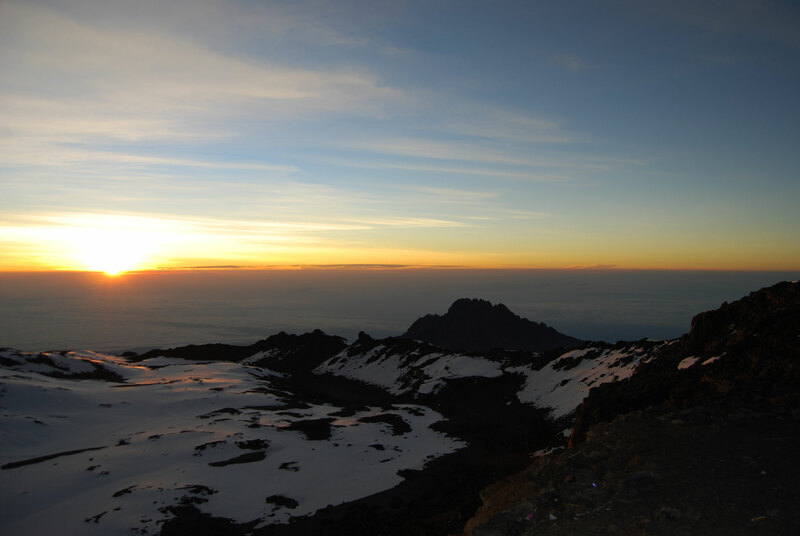 Enjoy the magnificent view of the glaciers and snowfields of the Kibo and the reddish shimmering Barranco Wall at sunset. Today's trek is somewhat shorter, so we can start a little later and enjoy the sun. 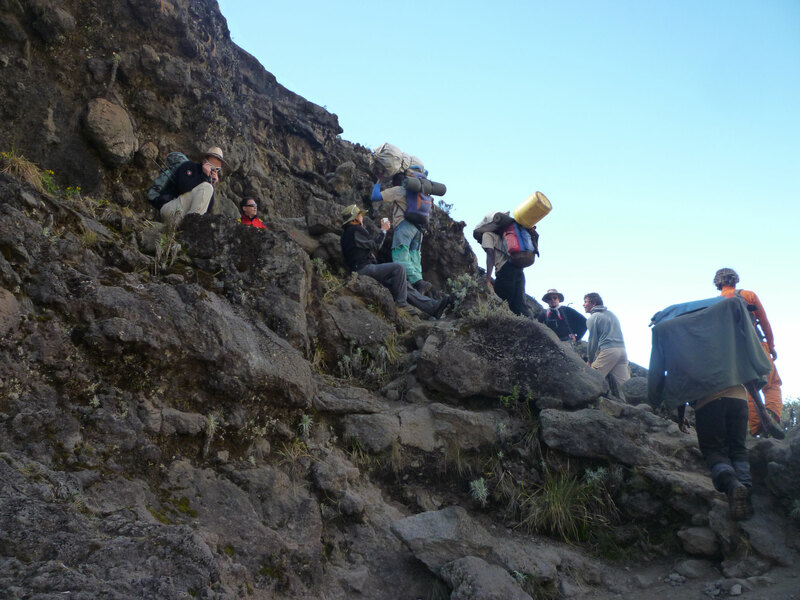 First it travels through the Barranco Wall, where there is some light climbing where you must also use your hands to help. 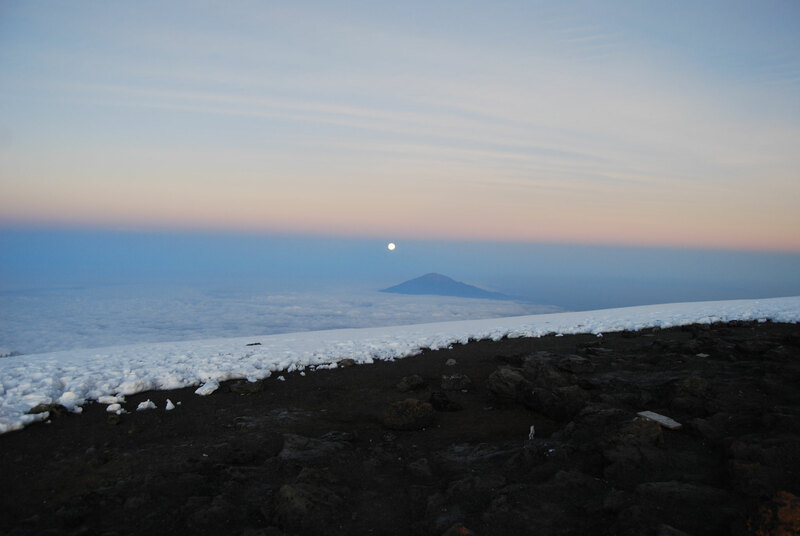 After you have reached the upper end, you can take a deep breath and once again enjoy the view of the Kibo. 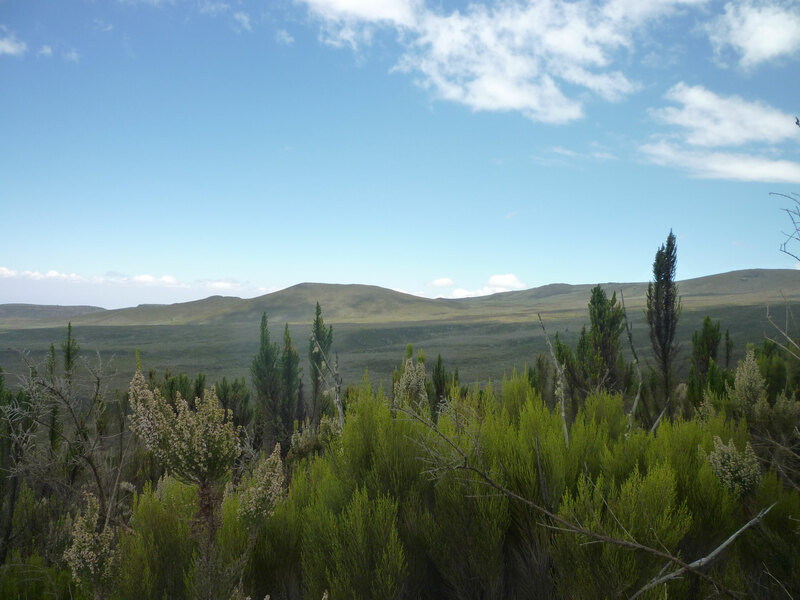 The next part of today‘s route will take you through small streams and the Karanga River to Karanga Camp where you will spend the night in your tent. Today you can start your day a bit more relaxed. During the gentle climb, you will have great views into the Karanga valley and soon you will also see the Rebmann Glacier. 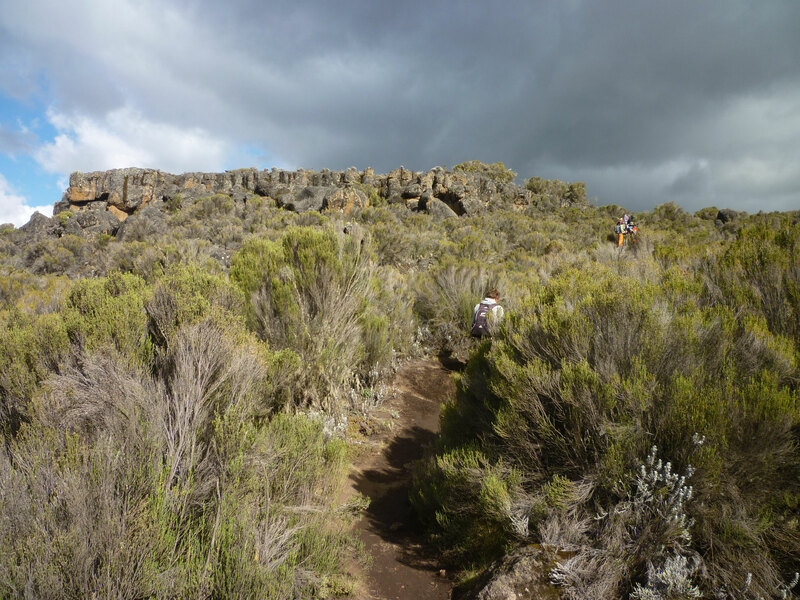 After crossing a last valley, the trail goes over the Lava Ridge and up steeply to your today's destination, the Barafu Camp. 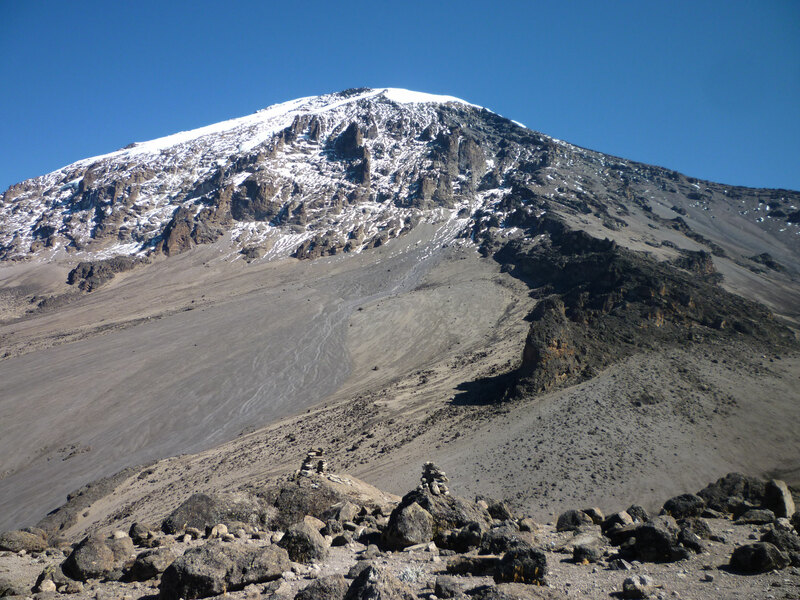 The view of the second highest peak of Kilimanjaro, the Mawenzi, is spectacular. After an early dinner, you should settle into your sleeping bag to catch a little sleep, as at midnight we go to the summit ! trek to Mweka Camp, where it is time to sleep properly. 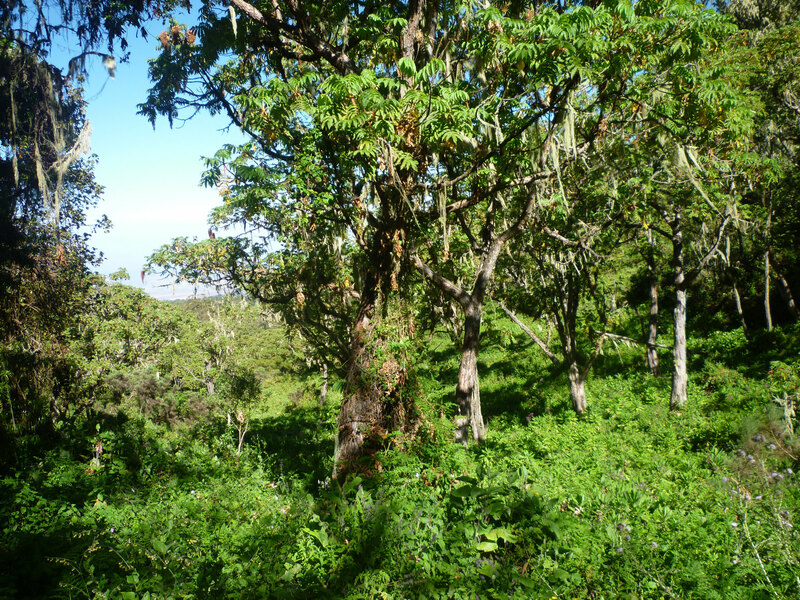 After a last breakfast on the mountain you will walk for 2-3 hours through the rainforest to the Mweka Gate. Here you will have to say goodbye to your mountain team. On arrival at the hotel, a hot shower, a comfortable bed and clean clothes will await you. Later you will be visited by your guide, who will hand over your summit certificate and have a drink with you to celebrate your summit success.